In the Field is a compilation of shorts and vignettes of some of MissionFOTO’s videography and photography from around the World. To date, we have visited and photographed in over 40 countries and produced nearly 50 films. 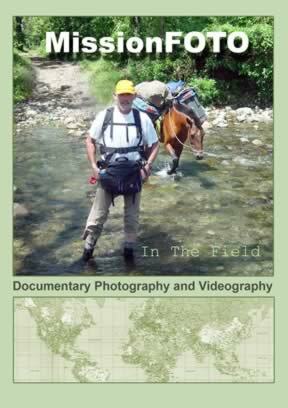 In The Field is available for review. If you would like to receive a copy, let us know.